Choose our Flush Sash Windows for a seamless effect that perfectly imitates classic wooden windows. With ultra-slim frames, these uPVC windows bring a wealth of natural light to all kinds of Lincolnshire, Nottinghamshire and Newark properties. Contact our team today! Our luxurious range of uPVC Flush Sash Windows can bring a luxurious, traditional look to your home. These superb double glazed windows offer the look of traditional wooden windows but with the wealth of benefits modern uPVC provides, with each window enhanced with a range of authentic features and accessories. If you’re looking to improve your Lincolnshire, Nottinghamshire or Newark home, then our uPVC Flush Sash Windows are for you. We appreciate how important it is for your new double glazing to reflect your personal tastes. The flush sash window perfectly replicates the styles of the past, making it the perfect choice for period homes. 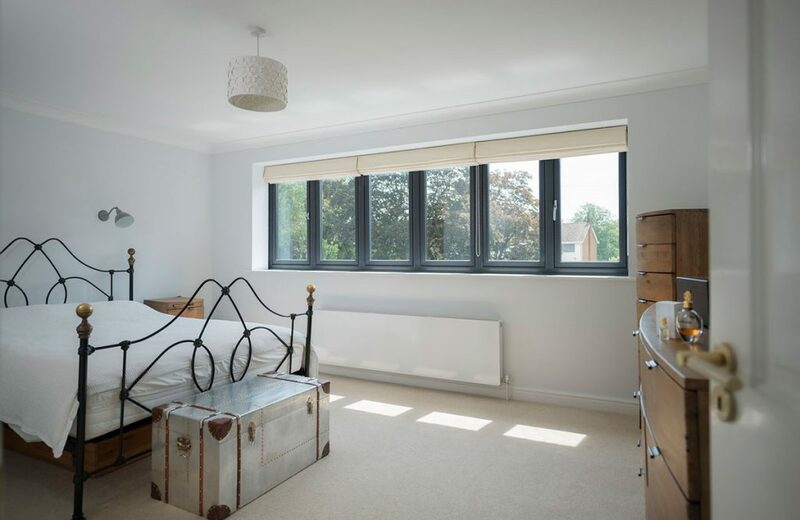 These spectacular windows are available throughout Lincoln, Nottingham, Newark and surrounding areas, offering a unique and charming finish for your property. They combine the traditional character of the 19th Century with the very latest developments in double glazing to give you a stylish and elegant window. They are available in a sculptured/chamfered profile, and our stunning StyleLine range for slimmer sightlines and a pioneering seamlessly welded sash. We have a large number of colours and finishes available for all our double glazing products, with our flush sash windows no exception. Whether you want to choose Whitewood, Cream, or Golden Oak, we’ll have a colour to match your needs. With a variety of colour options and hardware modifications available, you’ll find something to suit your home. Our uPVC flush sash windows are available in a range of colours, giving you the perfect complementary look for your Lincoln home. Choose from our standard range of colour foils, with tasteful country colours and a realistic woodgrain finish, or opt for our premium shades, which enable you to create a true heritage appearance. 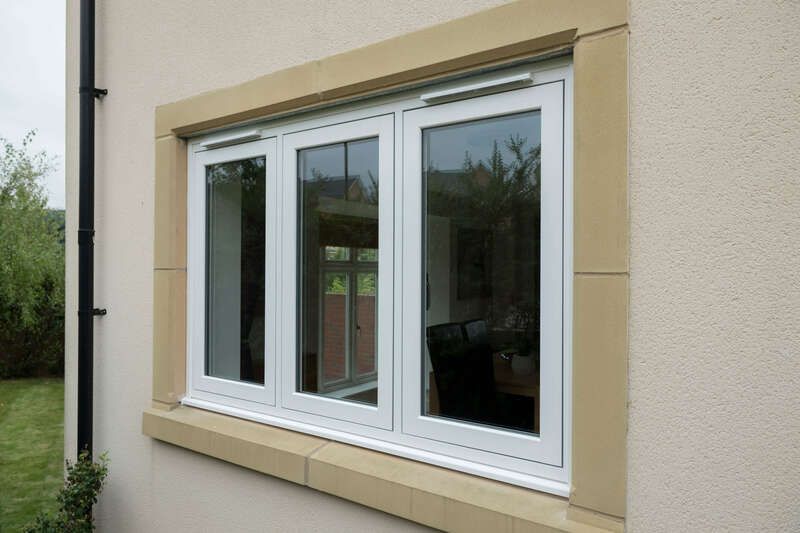 When you choose uPVC flush sash windows for your Lincoln and Nottingham home, you are choosing state of the art technology. Our flush sash windows are crafted from Deceuninck’s Heritage Flush Sash Windows, with the renowned framework blending thermal benefits with incredible security features. Our windows are fabricated using the most innovative processes, making them robust and hard wearing as well as ensuring that they offer superb performance. 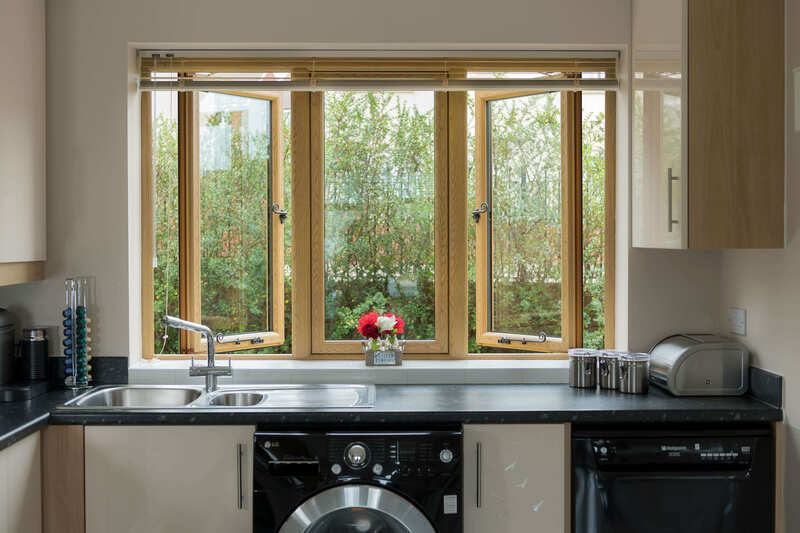 These windows will offer further efficiency to your home thanks to the use of the StyleLine range, which is compliant with the British Standard Kitemark (BSI) and Secured by Design standards. The StyleLine range use slimmer sight-lines and welded sash, making it so unique. These windows can be customised with a sculptured or chamfered profile depending on your requirements. Your windows need to be as secure as your doors, so when you choose our uPVC flush sash windows, you can count on amazing security performance. These stunning windows are fitted with integrated state of the art locking systems. These locks discreetly provide the highest levels of security that you could require, protecting you and your family. We make sure to utilise the latest in secure technology when manufacturing our windows to give you peace of mind that you and your Lincolnshire home will be safe. The impact-resistant glass and weather-resistant finish craft a PAS 24 accredited product, making it some of the best around. Our beautiful flush sash windows are designed to protect your home from even the most turbulent British weather. They have a high-performance weather-seal which is designed to keep your property protected and secured against snow, wind and rain. We ensure that our uPVC flush sash windows are tested against the UK’s strictest regulations for water tightness and weather resistance. You will never suffer from leaks or water ingress, not even a draught when you choose our flush sash casement windows for your Lincoln and Nottingham home. Our flush sash windows offer fantastic thermal performance, and are able to achieve a minimum of A+ energy ratings and u-Values as low as 1.2 W/m2K, ensuring your Lincoln and Nottingham home will be warm and cosy no matter how cold it is outside. By retaining the heat inside your property, you’ll start becoming less-reliant on your central heating which will save you money on your energy bills. They have been created using the very latest energy efficient designs so that you can be sure that you are getting the best thermal performance possible for your home. Here at Starglaze, we like to offer our customers luxurious double glazed windows at respectable prices. We are highly competitive when it comes to double glazing costs in Lincoln and Nottingham, and our flush sash windows are no exception. You can give our helpful team a call on 01522 512020 for a bespoke uPVC window quote or double glazing quote, or complete our contact form to get in touch online. Our helpful team will be in touch shortly to assist you with your enquiry. Alternatively why not try our online quoting engine for a guide price in moments.